John Maeda believes that design and diversity go hand in hand. You can’t (or shouldn’t) have one without the other. 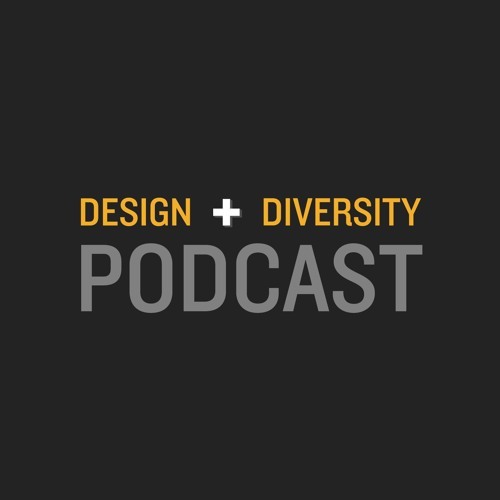 The Design + Diversity Podcast tackles the relevant (and forgotten) issues of diversity and inclusion in the design industry. We believe that not only should we be talking about what role diversity plays in design, but also what design can do for diversity. From designing limb prosthetics to integrating diversity into a company’s design thinking methodologies, we will cover a range of diversity and inclusion topics and dialogue with emerging and legend designers working for diversity in the design industry and ultimately, society as a whole.